We all have experienced a skunked brew. Traditionally speaking, everyone prefers an ice cold refreshing beverage. 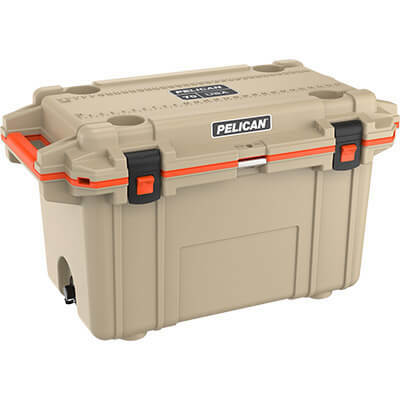 That's why here at Side By Side Stuff, we wanted to offer the coolers you need to keep your drinks ice cold whether out on the trails or back at camp. The Pelican 70 Quart Injection-Molded Elite Cooler is sure to leave you shocked. 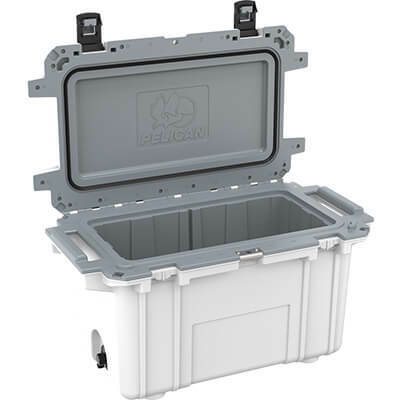 If you have spent any time looking at new coolers recently, chances are you have seen the influx of high quality insulated coolers. 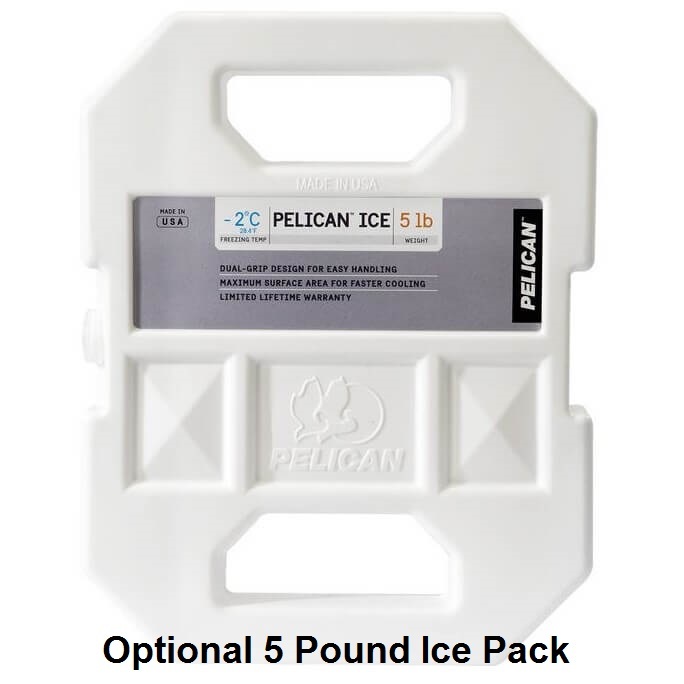 Unlike those of past that needed to be drained each day and refilled with ice, this Pelican cooler is a real champion of keeping all things cool. 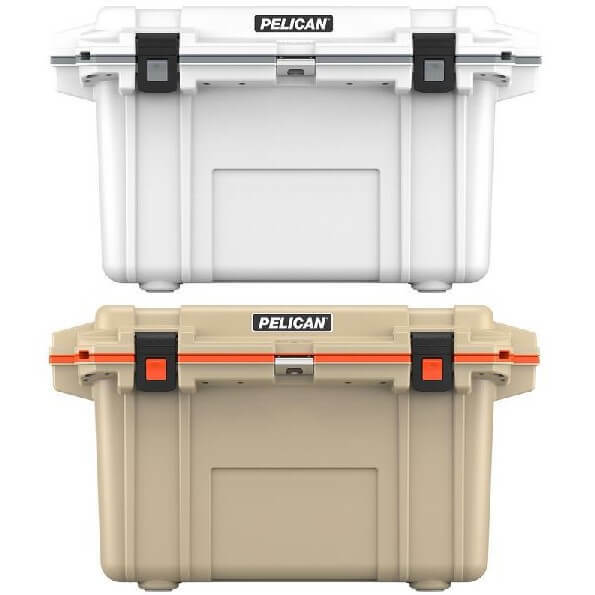 The Pelican brand cases have made a name in the sportsman and military circles alike and this is just an extension into that market. Calling on the knowledge they have gained in the hard case market, the Elite Series cooler is sure to withstand the use and abuse you could put it through. Available in your choice of two different color combos you can grab the color that best suits your taste. Interior (l x w x h) 23.50" x 11.00" x 14.30"
Exterior (l x w x h) 36.00" x 20.30" x 21.00"